Kim brings to Solutions Advisors more than 26 years of experience in Senior Living Operations. 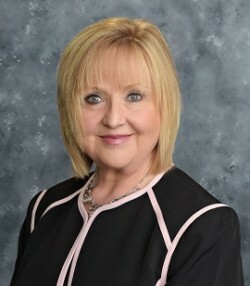 She has served in a variety of positions both at the community level and the corporate level including Regional Director of Operations with Harbor Retirement Associates, Senior Lifestyle Corporation and Emeritus Assisted Living, as well as Area Director of Operations, Corporate Operations Specialist, Executive Director, and Director of Business Affairs for Texas. Throughout her career, Kim has successfully managed both acquisitions and new developments. She has a keen financial acumen that delivers results, and with her servant leadership style she brings a proven ability to champion a shared vision while developing and sustaining an energized and positive organizational culture built upon trust, integrity, mutual respect, execution and accountability. Kim is a Certified Assisted Living Manager in the state of Texas, and has served on the Board of Directors for the Texas Assisted Living Association. She has also served on the Forum Board for ICAA (International Council on Active Aging), and served on the CBA Workgroup with Texas Department of Aging and Disability Services. 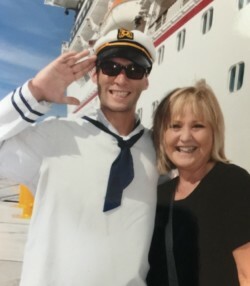 Along with her husband and best friend, Richard, love spending time with their four children, Mandy, Matthew, Taylor and Iris, and their two grandsons Hudson and Caylon keep them busy and young at heart.